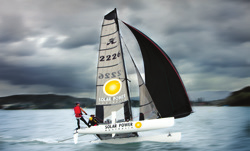 Designed and assembled in Australia, ELMOFO E-Cells are made for Australian conditions. 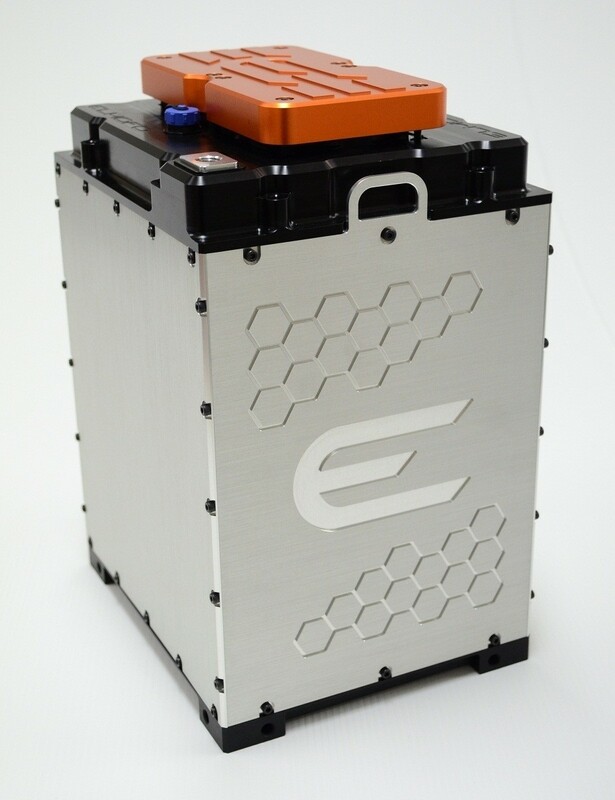 The modules employ Kokam's advanced Lithium cell technology - rigorously tested and refined to produce one of the most energy dense storage systems available today. Energy storage systems reduce power bills and provide blackout protection for essential appliances - more and more people are adopting this technology in their homes. 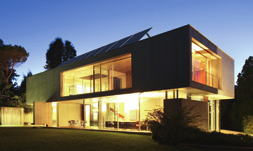 Teamed with an effective solar array, it's easy to gain energy independence for your home with ELMOFO E-Cells. For industries with significant power requirements and high energy consuming equipment, ELMOFO E-Cells offer an efficient energy solution. Capable of high discharge currents and featuring a very long cycle life, these batteries are available in industry standard voltages of 24 and 48Vdc. 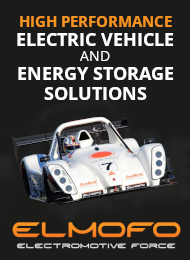 The ELMOFO E-Cells have a proven performance record in Electric Race Vehicles. The high energy density modules (up to 134Wh/kg) equal higher capacity for less weight. The high C-rate discharge is ideal for high-performance applications and is suitable for DC Fast Charging. 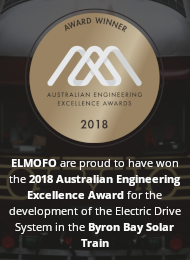 The same attributes that make the ELMOFO E-Cells a superior choice for electric vehicles apply to your marine requirements. The clean, anodised, machined aluminium finish is perfect for premium installations & maximum durability. 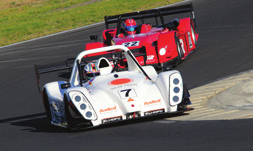 ELMOFO E-Cells have been tried and tested under extreme conditions to guarantee high-performance and durability. 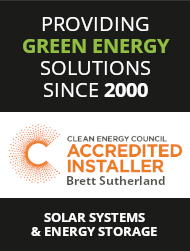 © 2000 - 2018 Solar Power Australia. All Rights Reserved.